To the cheers of students, alumni and administrators, the Los Angeles Memorial Coliseum Commission voted 8-1 on May 14 to approve a new lease that gives USC control of day-to-day operations for the 89-year-old facility. The agreement, however, still faces several challenges. The master lease the commission and the university agreed to is still pending approval from several state agencies. 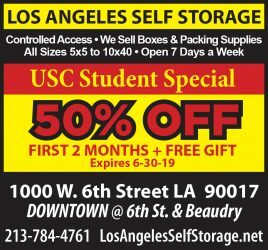 Under the lease agreement, USC would manage the facility, although the Coliseum Commission would remain the landlord. Additionally, the Los Angeles Times and the first amendment group Californians Aware filed a lawsuit in July calling for a new vote on the deal. The suit claims that the Coliseum Commission did not comply with state laws requiring it to hold open meetings and release certain public records. The time frame for approving the lease remains unclear. Kristina Raspe, vice president for real estate development and asset management at USC, gave the conservative estimate that an agreement should be ironed out in about six weeks. Melissa Figueroa, deputy secretary of communications for the State and Consumer Services Agency, one of the bodies reviewing the lease, said that there is no timeline for a decision and that negotiations are ongoing. The state must approve a handful of contingencies, including the lease of six parking lots. Raspe said they are also negotiating a 57-year extension of the lease option and a non-disturbance agreement, which would allow the contract to remain in effect if the commission dissolves. Figueroa said the agency is evaluating the lease by determining if it is in the state’s best interest. “You have to make sure everything is legal and accounted for and, like I said, in the best interest of all parties, mainly the party that’s looking out for themselves, which is the state,” Figueroa said. According to Raspe, the other bodies that will review the lease are the Department of General Services and the Sixth District Agricultural Association, the formal name for the California Science Center. As officials in Sacramento pore over the 93-page master lease, the agreement between the commission and USC faces questions closer to home. 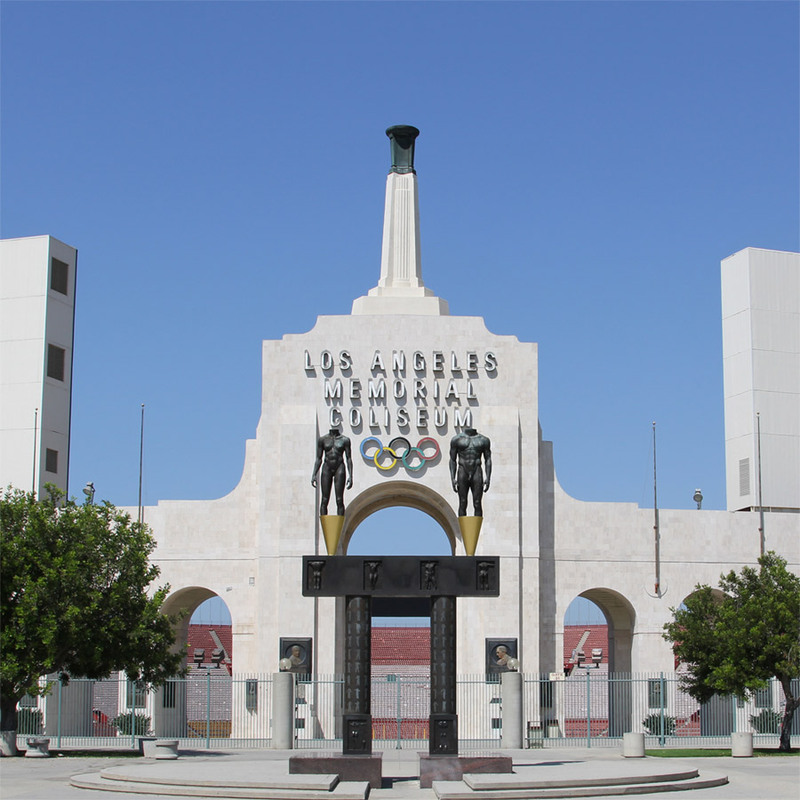 On July 18, the Los Angeles Times and Californians Aware filed a lawsuit against the Coliseum Commission. USC was not named in the lawsuit. The suit claims that the commission violated California’s Ralph M. Brown Act by negotiating the lease in closed sessions and the Public Records Act by not releasing certain public documents. The Brown Act provides the public with the right to attend local governmental meetings. Sullivan also said that the Times attempted to remedy the alleged violations before pursuing litigation, but the commission was unwilling to do so. Don Knabe, Los Angeles County supervisor and Coliseum Commission president, said he believes the negotiation process for the master lease did not violate the law. “We have three different attorneys looking at us all the time, so we feel very comfortable that the lawsuit has no merit,” Knabe said. Los Angeles Councilmember Bernard Parks, the only commissioner to vote against approving the master lease, said more could have been done to involve the public in the negotiations with USC. Knabe, however, said the commission included the public during negotiations. 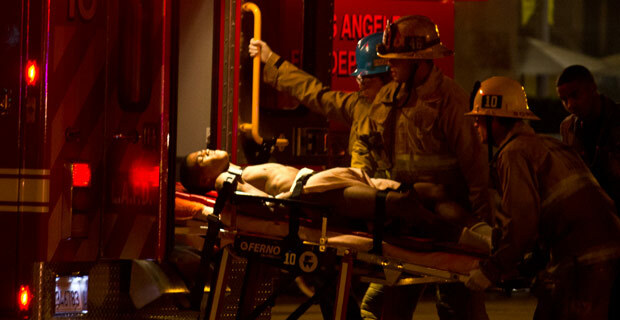 “Clearly there was a public record, public testimony and public options,” Knabe said. Thomas J. Faughnan, legal counsel for the commission, responded to the lawsuit’s claims in a letter dated July 3. He wrote that the public had an opportunity to comment on the lease at every commission meeting since October 2011. According to Terry Francke, general counsel for Californians Aware, the lawsuit calls for a new public vote on the lease. A spokeswoman for the Los Angeles Superior Court said a trial setting conference to set a hearing date for the lawsuit is scheduled for Oct. 25. Raspe said the lawsuit has not affected the university’s negotiations with the state.